Gladstone Road Runners Celebrates 30 years! 08 Nov Gladstone Road Runners Celebrates 30 years! 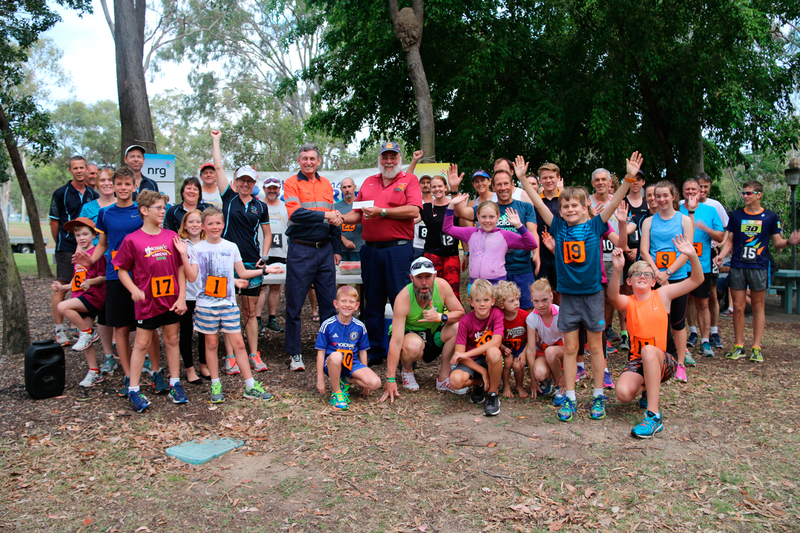 Local Gladstone group, Gladstone Road Runners (GRR), have been a significant community spirited-group operating in Gladstone from 1974, then known as Gladstone Amateur Athletic Club. Gladstone Road Runners promote health, fitness and community spirit in a social environment. The Gladstone Road Runners had its inaugural meeting on September 25, 1986, with the first handicap run being held on October 15, 1986 and a membership base of 51 by year end. Road Runners gradually increased in numbers in the early days to reach an all-time high of 173 members, with 85 the greatest number recorded for a run along the waterfront. Since 2009, the club has seen a phenomenal increase in numbers with a club record of 110 runners for a Thursday night run, and a total membership of 165 + members each year. 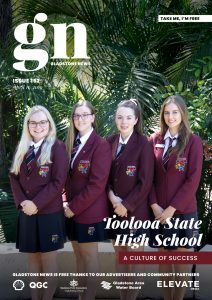 This energetic, running organisation has been of great social and well-being importance by providing a wholesome fitness service to the Gladstone region. You may be aware of how useful running can be to obtain that ‘picture perfect’ toned body you have always dreamed about, but did you know running also provides benefits to all parts of your body. Some of the many benefits of frequent running are a healthy heart and lungs, good cholesterol, boosted immune system (and confidence by achieving those goals), relieved stress and the list goes on. If you are interested in joining the fun, running group, you can meet them and join in on Thursdays at 5:20pm for a 5:30pm race start, at the duck ponds. Most weeks they run about 2K-5K. Make sure to check out their page at www.gladstoneroadrunners.com.